Jim Sporleder has dedicated the next chapter of his life to assisting schools become more trauma informed and centers of healing. After 33 years as an educator and most recently as principal of Lincoln High School in Walla Walla, WA, Jim and his staff’s pioneering work was documented in the movie Paper Tigers. Most recently, Jim along with Heather Forbes, published an Implementation Guide for Administrators and School Personnel. The manual is designed to provide a step-by-step guide on how to turn any building into a trauma-informed school. We welcome you to Jim’s website and encourage you to explore the various resources available. Please feel free to post a comment or request further information on presentations and/or resources available to you. 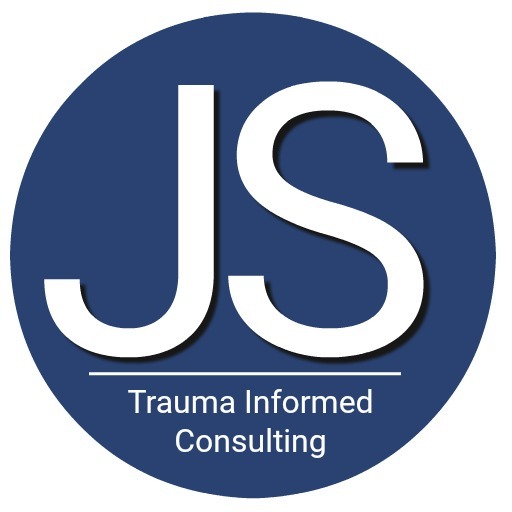 Want to learn more about Trauma Informed Consulting? To learn more about Trauma Informed Consulting feel free to contact Jim Sporleder or explore this site. 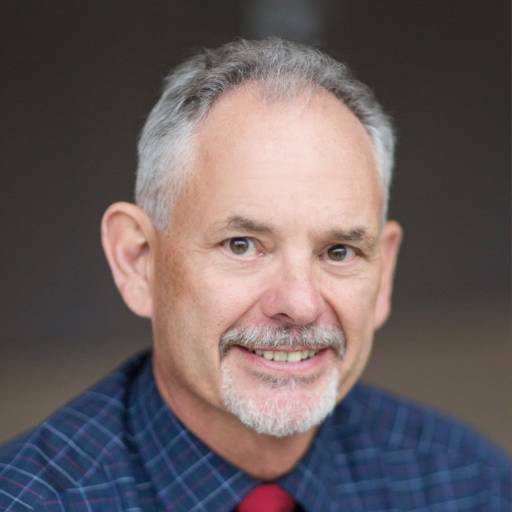 We are pleased to announce that the Trauma-Informed School Implementation Guide for School Personnel, co-authored by Jim Sporleder, is now available for purchase by clicking on book icon. If you would like to schedule Jim Sporleder as a presenter, keynote speaker, trainer or conference participant or want to ask about his fees, please go to the contact page.